It has been an exciting week here at the ministry! The sewing classes started on Monday, and we couldn't be more excited! We are very impressed with our teachers (shown in the picture above) and our new students. Here's a few pictures of our students on their first day of school. They start each day with (1) hour of classroom instruction, and then (2) hours of hands-on sewing time. As you might imagine, we need all types of sewing supplies for the hands-on portion of our class - scissors, thread, tape measures, fabric, etc. We are purchasing the sewing supplies in Port-au-Prince, which helps keep the money in the Haitian economy. Interested in helping us stock our sewing classrooms? Visit our Needs page to learn how a donation in any amount can make a big difference to our students. We look forward to all the great things God will do through this sewing program. I am thrilled to announce that today is our first day of sewing classes! We have 2 teachers, 3 women and 7 men in the class. 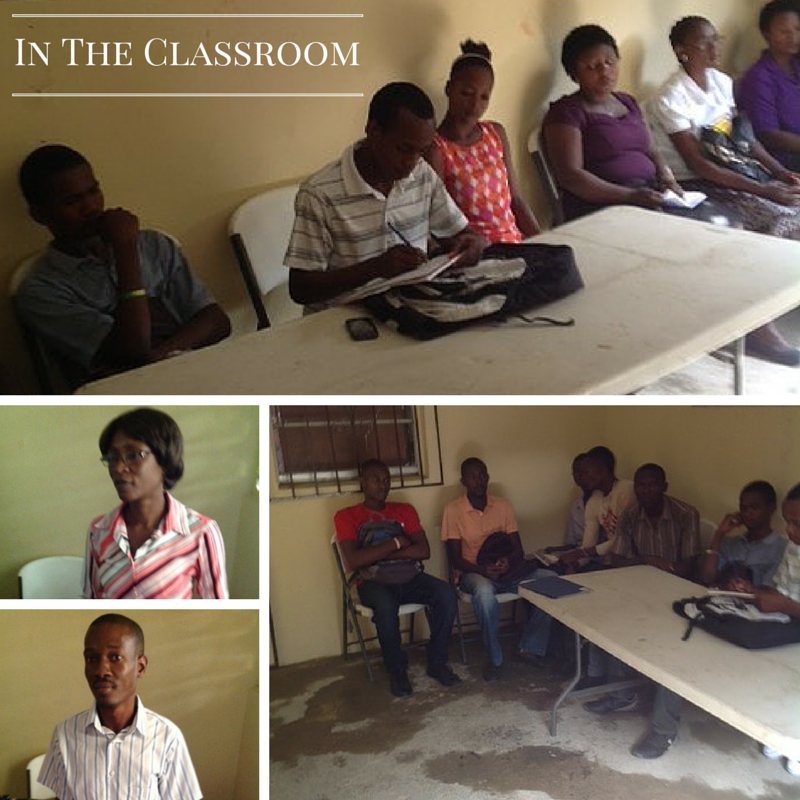 We found out that tailors are in high demand in Port-de-Paix so we hope to turn out a few more! The class is divided into to two groups. One group comes from 7- 9am. The other group from 9-11am. To be fair, they will switch times every other day. It has been so exciting to watch this ministry unfold over the past year. 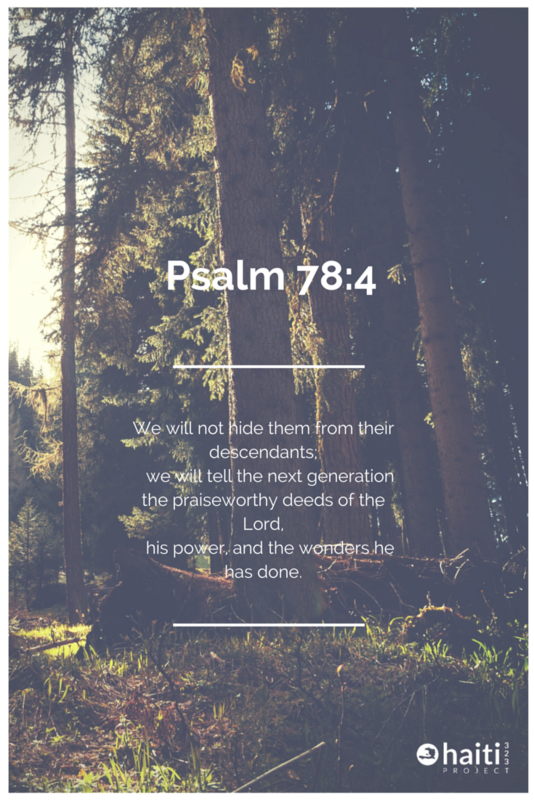 God has been faithful, and all the credit goes to Him. As the Haitians say, "Bondye bon," which means, "God is good!" I'd like to extend a special thank you to everyone who has prayed and financially supported this ministry. We are still looking to cover the cost of (4) of the machines and supplies. If you'd like to help us, please visit our Donate page to learn more.